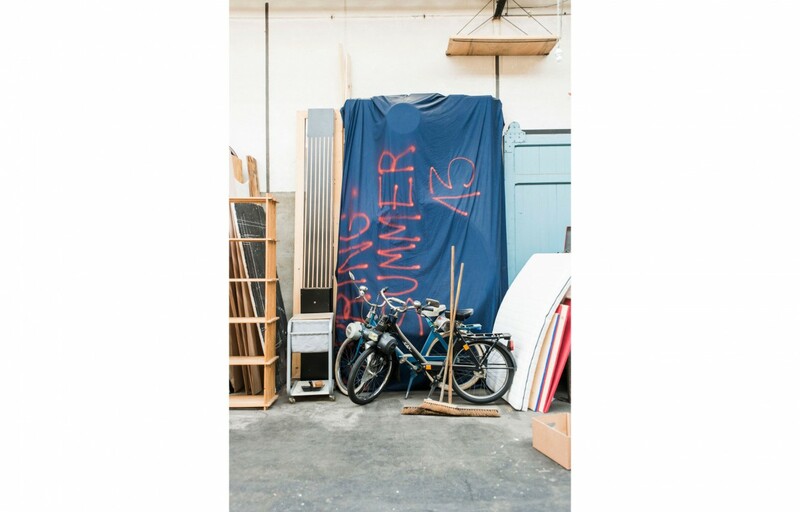 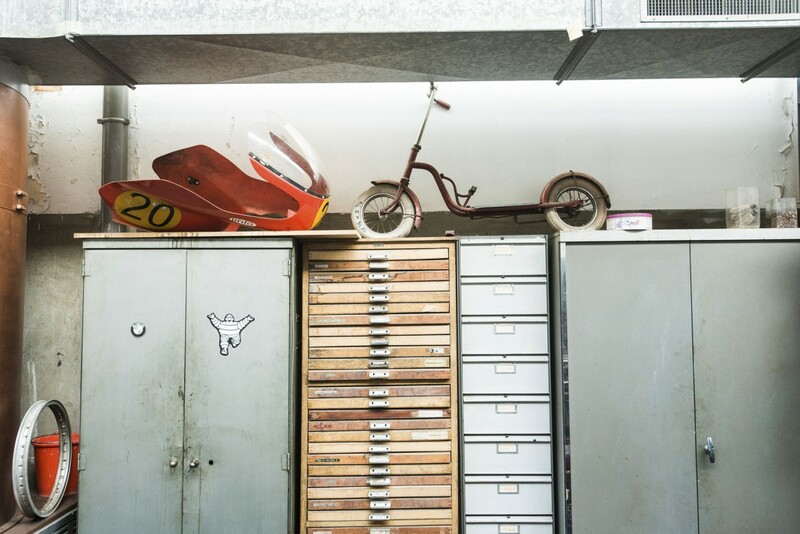 The Atelier was founded in 1931 by Léon Kiene, at the time, mechanic for typographic machines and father of Francois. 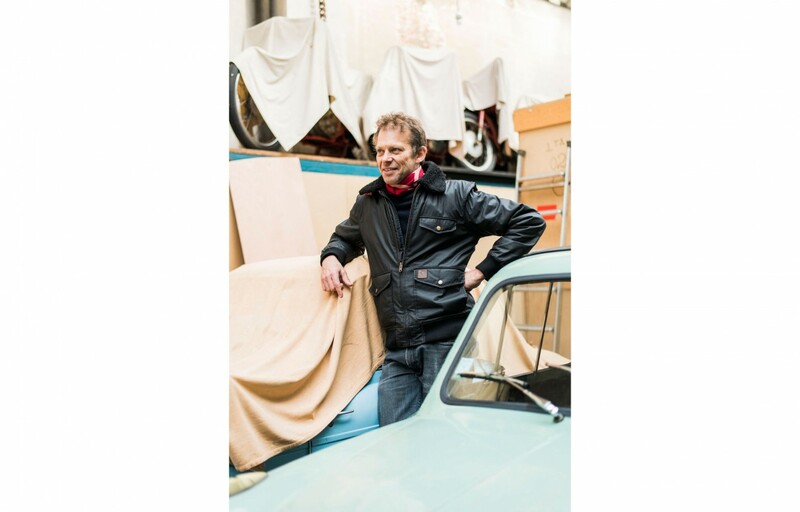 Today in the atelier there are more than thirty incredible “pieces” inherited by Francois after his father’s death a few years ago: We’re talking about Ducati 750s, 860 Magni MV, 500RS54 BMW, BMW racer R5SS, MV ES 350 scrambler, Triumph T100, Sunbeam S7-500, Moto Guzzi, Motobi, Parilla… a bit of everything. 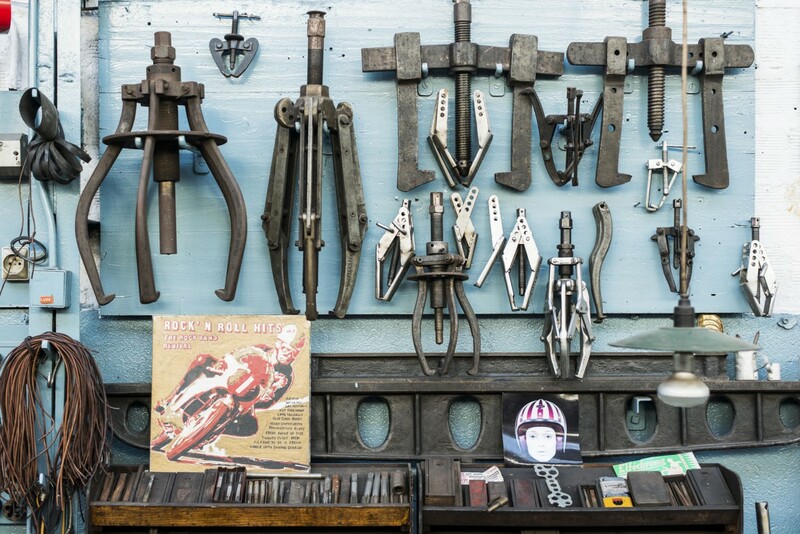 Not to mention the most expensive pieces that he keeps at home to free some space in the workshop. 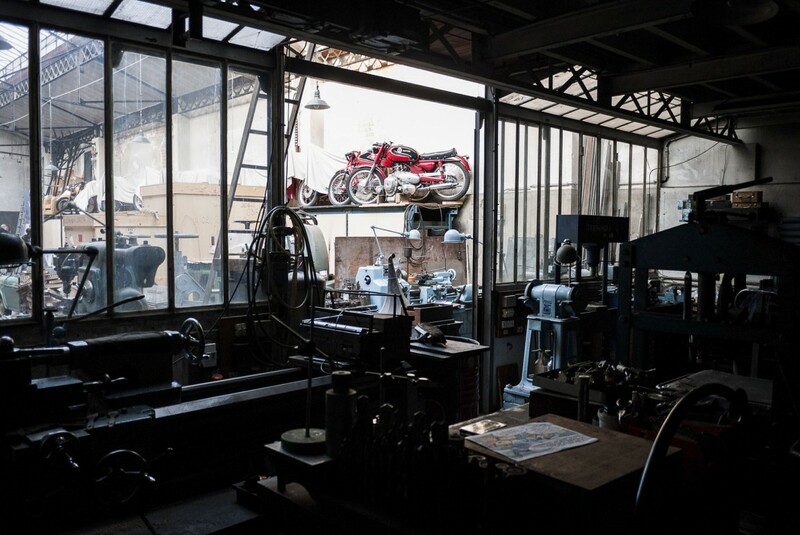 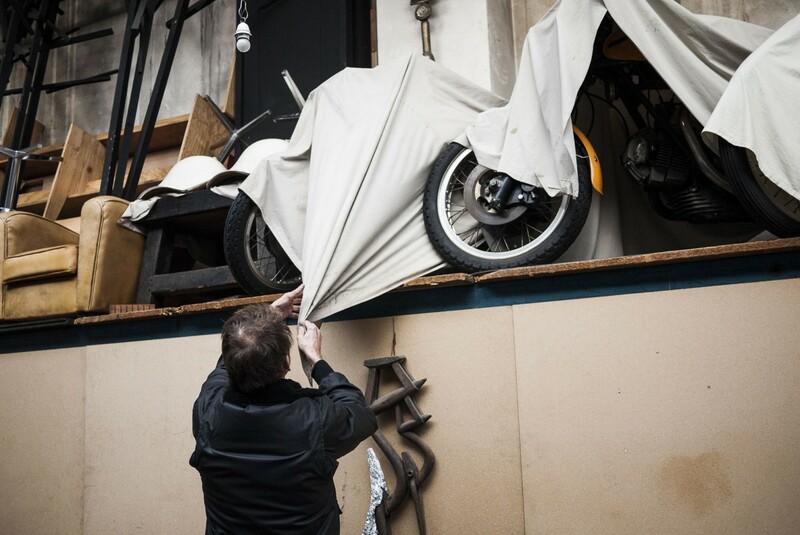 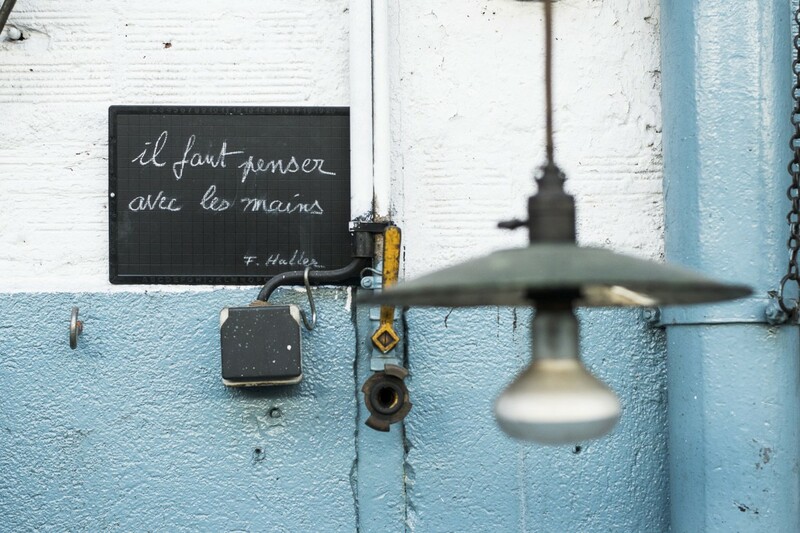 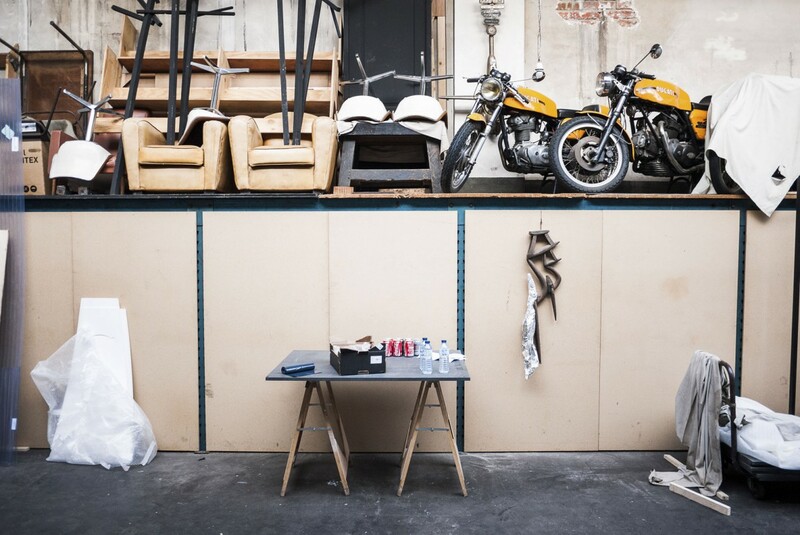 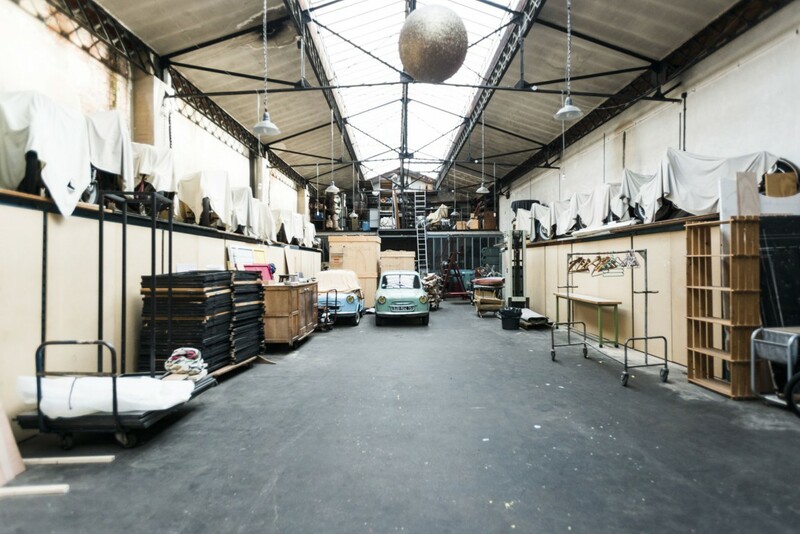 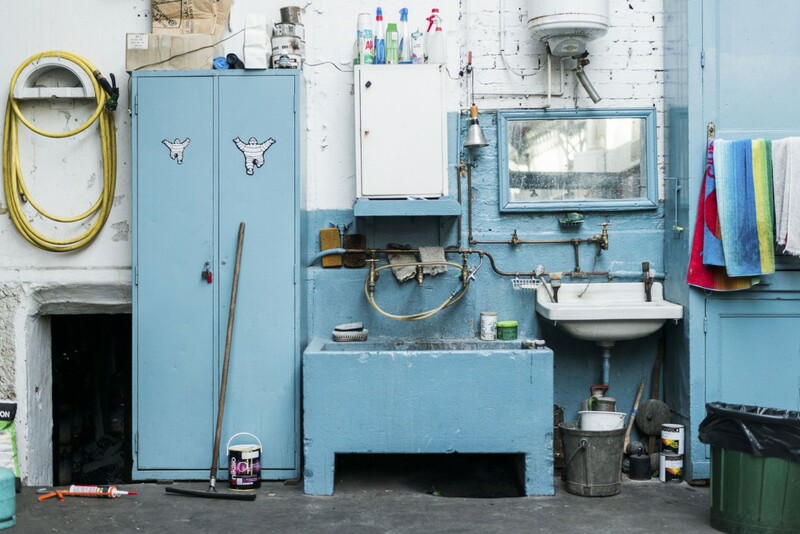 In fact, today the studio has become a meeting place where anyone who wants to spend some time to fix their vintage motorcycles can do that under the knowing eye of Francois. 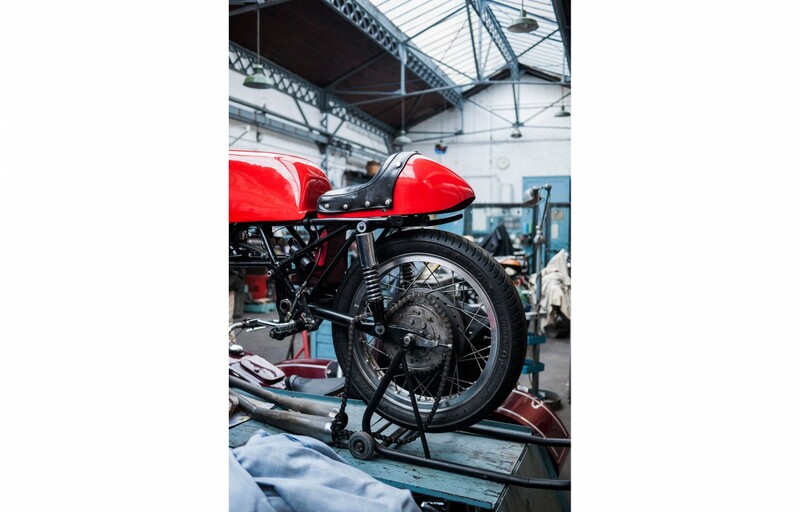 His main job today is to create models for architecture, but periodically all the thirty motorbikes are subject to a good check up in order to keep them working and in good condition.